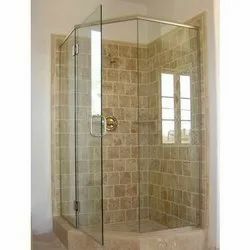 We are one of the foremost entities of Stylish Glass Shower Cubicle. This product is broadly enormously employed in varied places owing to their best quality and longer life. We manufacture & install glass office partitions, glass bathroom cubicles, enclosures, room dividers, privacy walls & doors in clear to opaque glass styles. Available in variety of designs, shapes, sizes and colors. 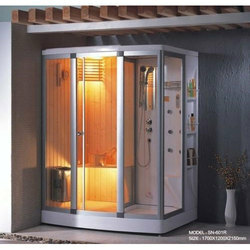 In order to keep pace with never ending demands of the customers, our company is instrumental in offering Designer Shower Cubicle.